Career Astrology hepls you to choosing a career which suits you best. Get your horoscope checked before you choose a career path. 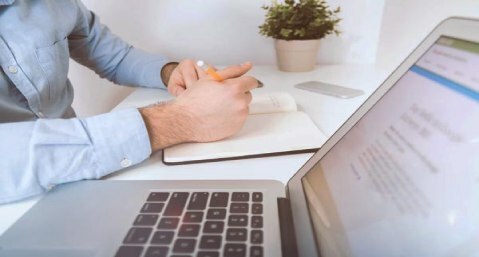 This Career Horoscope Reading can be beneficial for a bright future. 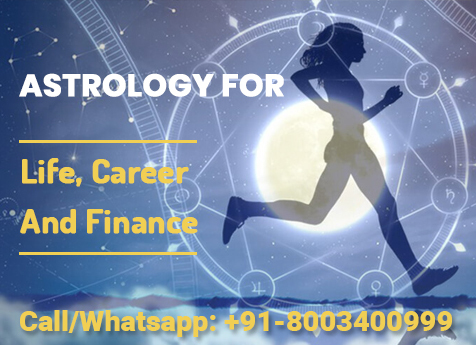 Our expert astrologer and Career Consultant will give you Career Astrology Predictions for right career path which suits you according to your horoscope. Follow our easy 2 step process for astrological advice in any area.